A pictogram or pictograph is a data visualization that useful to teach math to your kids in a fun way. The illustration of data is using picture, symbols, icons, etc. To create a pictograph, you can use online tool and pictograph examples that can be found on the internet. 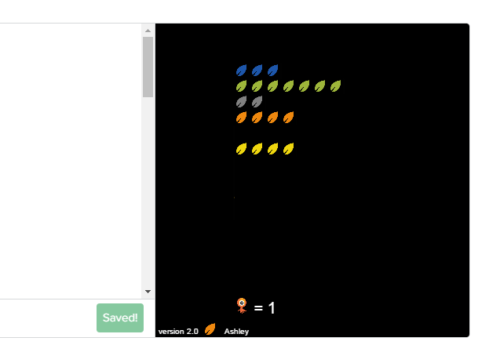 Below, we present 4 free pictogram maker that you can use to create a pictograph with ease. 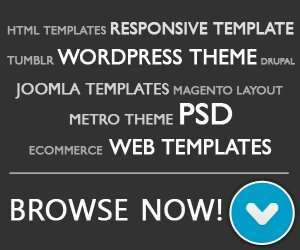 You can choose various pictograph templates symbols or icons such as animals, flowers and other interesting objects. Pictograph Creator is a simple online tool that useful to create pictographs by Primary School Ict. 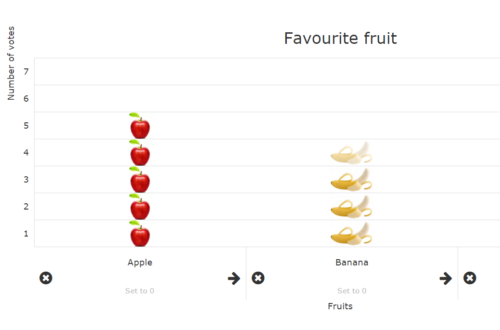 You can choose various pictograph template such as; Eye color, travelling to school, favorite fruit, etc. 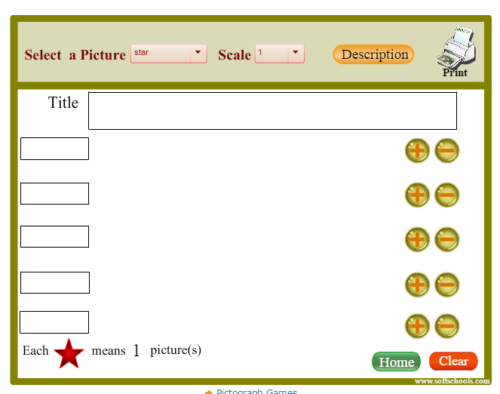 This free online pictograph maker allow you to create your own pictograph for 1st grade, 2nd grade and middle school. This simple pictogram graph maker let you create a pictogram easliy, you can choose between flower and farm animal pictogram template.